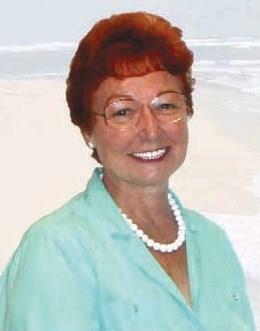 "Let Me Be Your Host To The Coast"
Dee Shriver is Broker/ Owner of Shell Point Realty Inc. since 1990. She is passionate about helping people buy and sell real estate. She is active in the community supporting Promised Land Ministries, Habitat for Humanity and the Shell Point Volunteer Fire Dept. ©2011-2019 Shell Point Realty Inc.